[New Delhi]: India's central bank has to slow down monetary policy gradually as inflation is continuously increasing, which is driven by high prices of crude oil and falling rupee. This is what the International Monetary Fund (IMF) has said. In its recent monetary review meeting, the Reserve Bank of India (RBI) increased policy rates by 25 basis points. After this, the repo rate has now gone up to 6.50 percent. The RBI also highlighted concerns related to inflation in its review meeting. 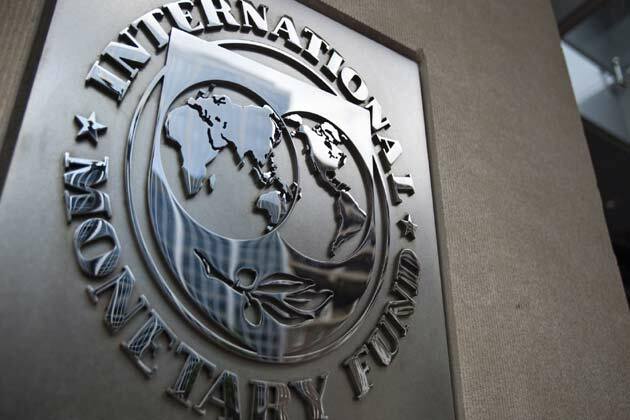 The IMF said that the average inflation rate in the financial year 2018-19 is estimated to be around 5.2 percent, which was 3.6 percent during the last financial year. He also said that the recent increase in the domestic demand and the recent increase in procurement prices of major crops by the government on behalf of the government has put pressure on inflation. The increase in procurement of crops has been done because the government wants to get support from farmers in the forthcoming elections. India's annual consumer inflation reached 5 percent in June, which is much higher than the target of 4 percent of the central term of the RBI. At the same time, the 8-month inflation rate has been more than 4 per cent. The International Monetary Fund (IMF) has said that for the next few decades, the pace of global economy will be determined by the movements of the Indian economy. The IMF said that the role of India in the coming time will be the same, which China has in the global economy. However, for this, India needs to implement many major reforms. India's Mission Chief, Ranil Salgado, in the IMF said, "India (contributing to PPP) is contributing 15 percent of the global economy which is much more." He said that in terms of role in the global economy, India is just behind China and America. It has been said in the report that the impact of India's growth is not so much because it is not a very open economy. The Samsung Galaxy A8+ is here!